Jastreb J 21 is our new jet model, next step after Galeb G2. Difference between this two models are small, Galeb G2 is two seat airplane and Jastreb J 21 is single seat. Almost 300 hours was used to draw complete model in Catia 3D program. All parts for wooden kit are laser cut. 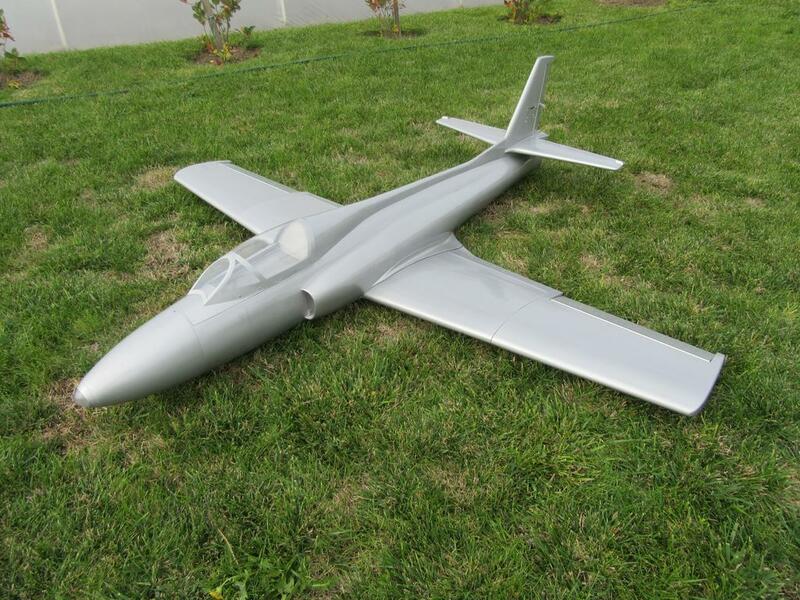 "Mirce Models" offer two short wooden kits, so you can choose between 1/4 or 1/5 scale Jastreb J 21 - RC jet model.